What Is Umbrella Insurance (Definition) - Do I Need a Policy? What Is Umbrella Insurance – Do I Need a Policy? A court rules that you are responsible for the accident and must pay for the damage to the other car, the executives’ medical bills, and their lost wages for the time they were unable to work after the accident. Altogether, you owe about a million dollars in damages. Your auto insurance policy only covers the first $250,000 of that, so you’re on the hook for the remaining $750,000. This could be a complete disaster for you – unless you have an umbrella insurance policy. This kind of insurance takes over when your other policies run up against their coverage limits. 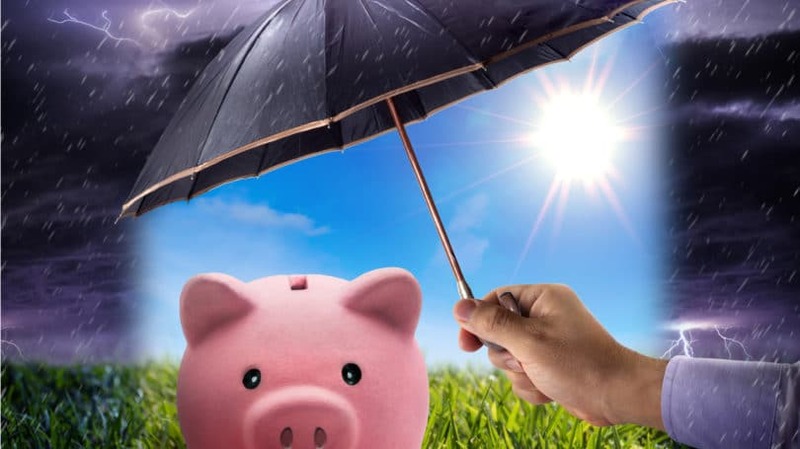 In this case, an umbrella policy would cover the extra $750,000 in damages and even pay your legal bills – saving you from having your assets wiped out and your retirement snatched away by a single unfortunate accident. Most types of insurance provide one specific kind of coverage. For instance, your auto insurance policy protects you in case of a car accident, while your homeowners policy covers your house, and the belongings in it, against theft or damage. By contrast, umbrella insurance is a single policy that covers most aspects of your financial life – just like an umbrella covers every part of your body in a rainstorm. So any time you run over the liability limits on one of your other insurance policies, your umbrella policy is there to take care of the extra costs. Umbrella insurance is a type of liability insurance, meaning that its job is to protect you against lawsuits. 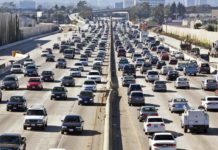 With most auto insurance policies, the maximum amount of liability coverage you can buy is either $300,000 or $500,000 per accident, but damages in a lawsuit can easily add up to millions of dollars. Having an umbrella policy keeps a massive lawsuit from wiping out all your other assets. 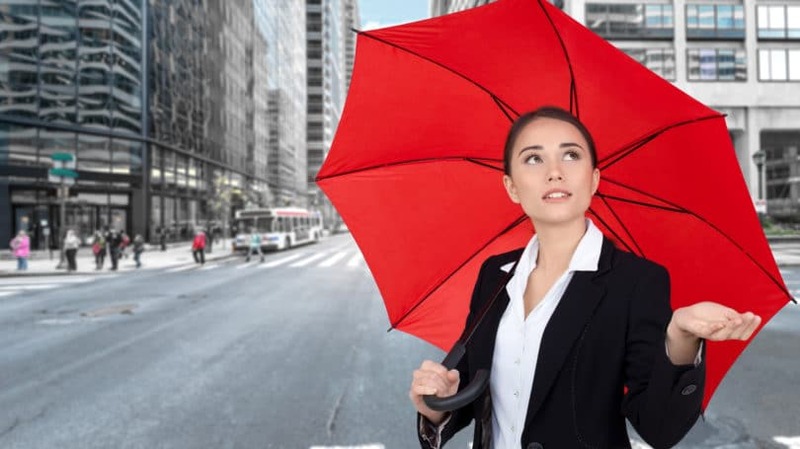 In addition, an umbrella policy protects you against being sued for damage that other policies don’t cover, such as an accident you cause at work or on vacation. Bodily Injury. If you injure someone in a car accident and the medical bills exceed the limits of your auto insurance, an umbrella policy picks up the tab. Similarly, if the electrician slips and falls down the stairs while leaving your house, the umbrella policy covers any medical bills beyond the limits of your homeowners policy. You’re also covered for types of injuries that other insurance doesn’t cover. For instance, if your dog bites someone while you’re out on a walk, homeowners insurance doesn’t cover the damage, but umbrella insurance does. Property Damage. If your teenager crashes the family car through a fence and into the side of your neighbor’s house, an umbrella insurance policy can pay for any damage beyond the limits of your auto insurance. 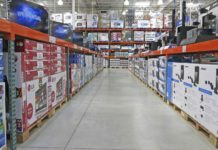 The policy also covers damage that isn’t included in auto and homeowners policies. If your pet claws up a priceless painting in a neighbor’s house, or your child knocks over an antique crystal vase, or you rent a boat during a vacation and accidentally crash it into a pier, an umbrella policy can take care of the damage. Other Kinds of Legal Damages. An umbrella insurance policy protects you if you’re sued for libel or slander – written or spoken words that cause injury to someone else. It can also protect you against suits for false arrest, malicious prosecution, violation of privacy, and a variety of other civil charges. Legal Fees. A final perk of umbrella insurance is that it takes care of your legal fees and court costs in a lawsuit. Lawyers are expensive, and the cost of a major lawsuit could force you into settling out of court, even if you know you’re not really at fault. 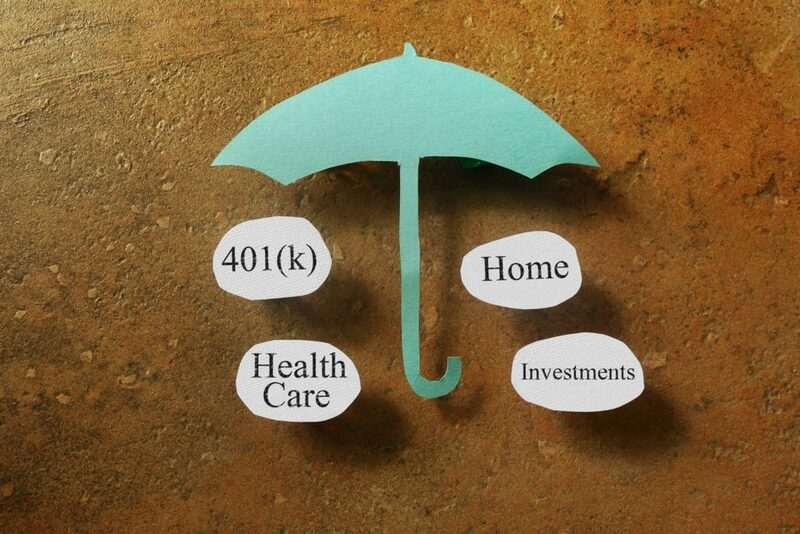 With an umbrella policy, you know you can afford a good lawyer to protect your assets. The other factor to consider is how likely you are to be sued. For example, if you spend a lot of time on the road, you are more likely to be in an auto accident, which means you’re more likely to be sued. If you often have guests in your home, there’s a greater risk that one of them will be injured there. Having a swimming pool, a dog, or a gun in your house all increase the risk of accidents that could lead to a lawsuit. Calculate your net worth. Add up the value of all your assets – your house, cash in the bank, stocks and bonds, retirement accounts, and anything else of financial value – and subtract the value of your debts. Find out how much liability coverage you already have from your existing insurance policies. On your auto insurance policy, there are three separate numbers to look at: bodily damage per person and per accident, and property damage per accident. On your homeowners insurance policy, there’s just one number: personal liability per occurrence. Take the smallest of the numbers you found in step two and subtract it from the number you found in step one. The difference is the amount of money you have that’s unprotected. Getting an umbrella policy for at least this amount gives you full protection. For most people, a basic policy of $1 million is enough. However, Bankrate recommends bumping up your coverage to “$1 million more than you think you will need.” You can’t go back and increase your coverage once you’re in the middle of a lawsuit, so it’s better to have too much than too little. Like an umbrella on a sunny day, an umbrella insurance policy is something you don’t expect to use. But, also like an umbrella, it’s much better to have it and not need it than to need it and not have it. For just a few hundred dollars a year, you can guarantee your assets won’t be soaked by an unexpected lawsuit, and that you won’t have to liquidate precious assets – such as your retirement fund or a college savings fund – to bail yourself out. How much liability coverage do you carry?